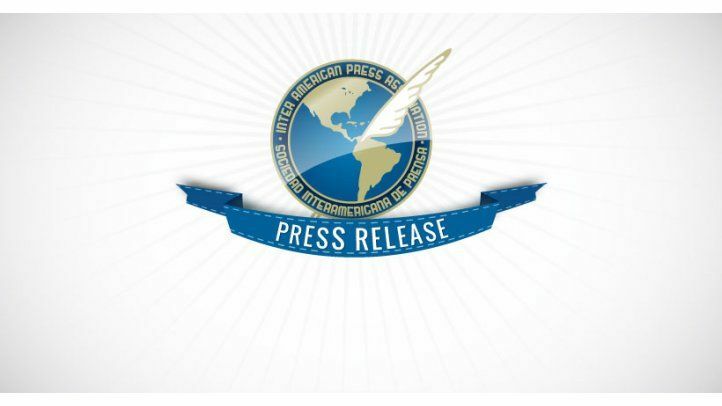 MIAMI, Florida (November 15, 2013)The Inter American Press Association (IAPA) today launched its call for entries in its 2014 Excellence in Journalism Award contest. In the competition, which takes place annually, the best of journalism in the Americas vies for top honors. Publications and news agencies in more than 33 nations in the Western Hemisphere enter their best works in English, Spanish or Portuguese in the contest, which has a January 15, 2014 deadline.